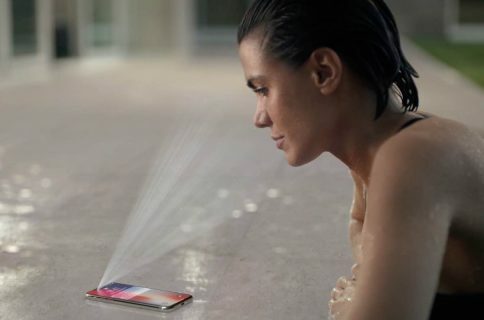 Face ID is for the most part a fast and reliable way to unlock your iPhone X, especially after “training” it to recognize your face from different angles. There are still these instances where you have to fallback to using the keypad to type in your passcode. Maybe because your face is covered, or maybe because the TrueDepth camera cannot see your face. Whatever the reason, the few seconds between the time you swipe up to unlock and the time it takes to show the keypad seem like an eternity. 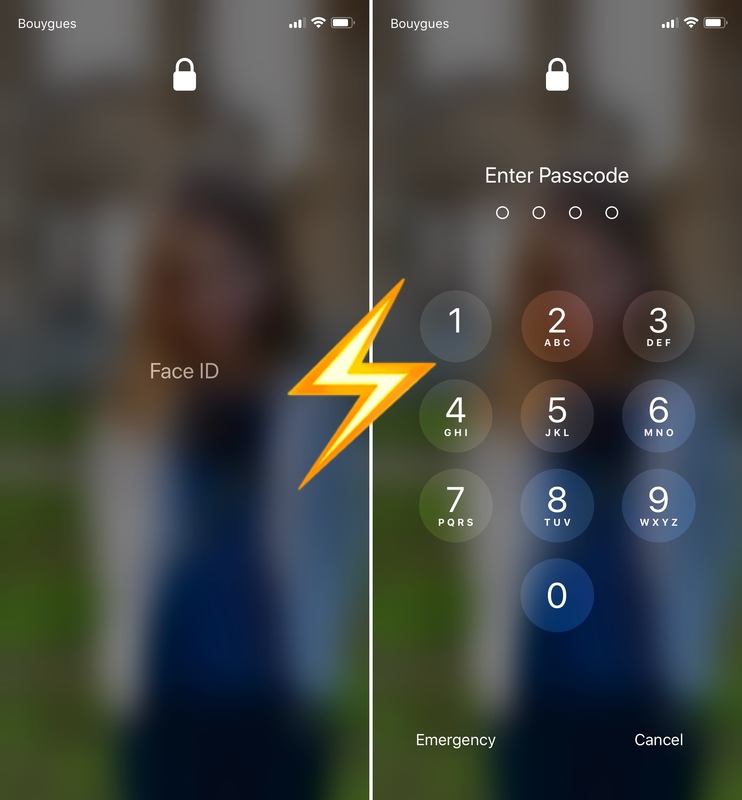 Fortunately, there is one simple gesture you can do to have the passcode keypad show instantly. 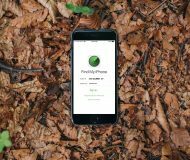 The trick to quickly unlock your iPhone X using the passcode keypad is to first swipe up as if you wanted to unlock your iPhone X. 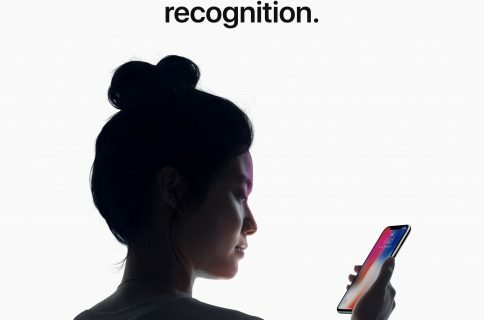 If your face can’t be seen or recognized, your iPhone will display the words “Face ID” in the middle of the screen. 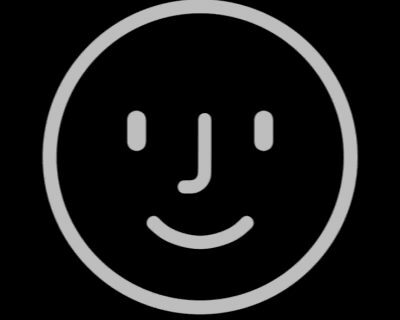 Instead of waiting a few seconds for your iPhone to display the keypad, simply tap on the Face ID label. This will instantly bring up the keypad where you will be able to punch in your passcode. You might argue that it is not a big deal to wait 3 seconds to have the keypad show automatically, but when you are in a hurry, these 3 seconds can make a difference. Besides, if you’re as impatient as I am, and believe in the basic principle that you shouldn’t have to wait on technology to work for you, this trick will likely brighten your day. As a side note, eagle-eyed readers might have noticed that I use a 4-digit passcode, which I actually don’t recommend doing but use anyway out of convenience. I know, I know, I should use a 6-digit passcode or an even stronger one. If you have similar simple tips that you believe can make people’s lives easier, feel free to share them in the comments section below.